Everyone must remember the ‘monkeygate’ scandal that took place back in 2008 during India’s tour to Australia which involved Harbhajan Singh and Andrew Symonds. It was a very disturbing incident of that time and Harbhajan Singh was accused of hurling racial slurs at the Aussie cricketer. 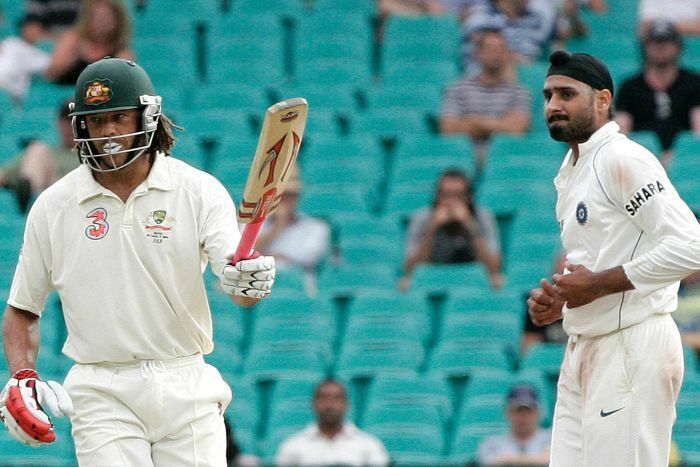 It all unfolded during the second test match at Border-Gavaskar trophy when Symonds accused Harbhajan Singh of calling him a ‘monkey’ in the Sydney Test, which Harbhajan denied. This led to Singh being initially suspended for three Tests, which was overturned after India threatened to pull away from the remainder of the test series. Exactly, a decade after the incident took place, Symonds opened up about the ‘monkeygate’ scandal to Mark Howard on his Howie Games podcast and how it affected his personal and professional life. “I felt the pressure and the weight of dragging those mates of mine into the cauldron of this cesspit that should never have got to this sort of point where we felt guilty. I was dealing with it the wrong way. “I started to drink heavily as a result of it and my life was starting to dissolve around me. I felt guilty that I’d dragged my mates into something I didn’t think they deserved to be involved in,” Symmo said. 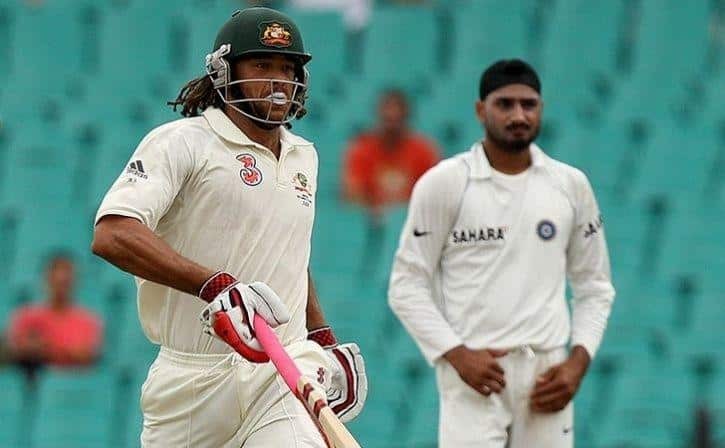 Andrew Symonds also revealed that Sydney test was not the first time the Indian had hurled racial abuses towards him, he had done that numerous time prior to the Sydney test. “I’d spoken to Harbhajan the series before in India, he’d called me a monkey before in India,” Symonds revealed. However, both Singh and Symonds made amends and things started to improve between them and they both even played together in the Indian Premier League back in 2011 and shared a dressing room together. “He said, ‘I really want to apologize for what I did and what I said, I hope it hasn’t harmed you or your family too badly,’ and he broke down. 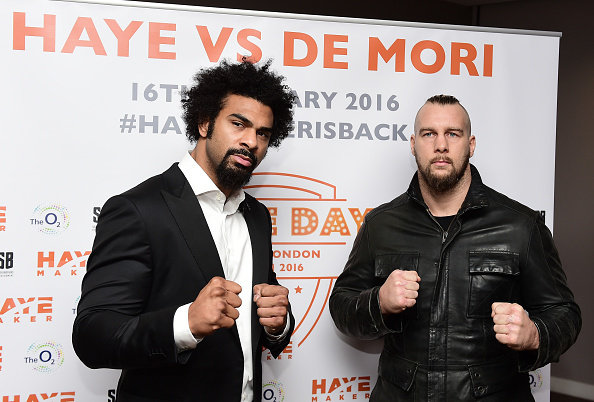 I could just see the weight lift off his shoulders when he got that off his chest,” Symonds said. Andrew Symonds made his international cricket debut back in 1998 against Pakistan and also retired in 2009 playing against the same team. 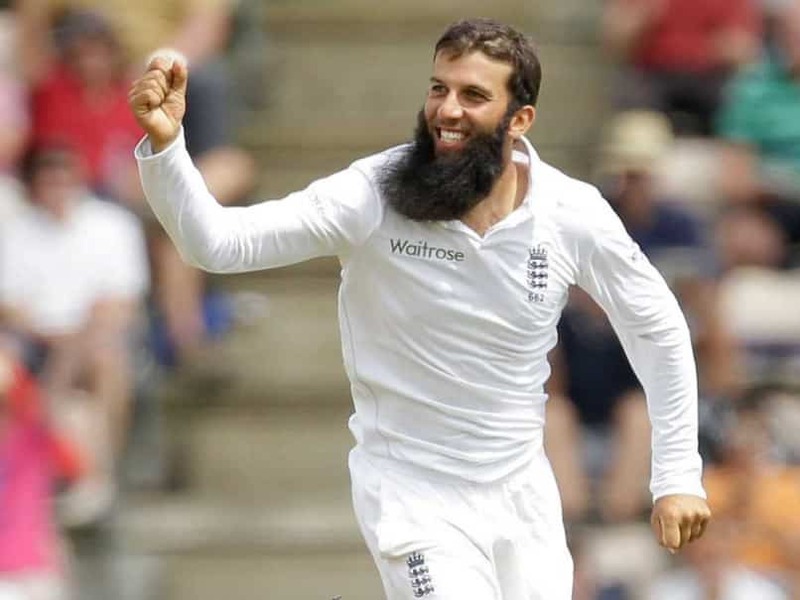 Moeen Ali – Best Series Since Shaun Pollock?